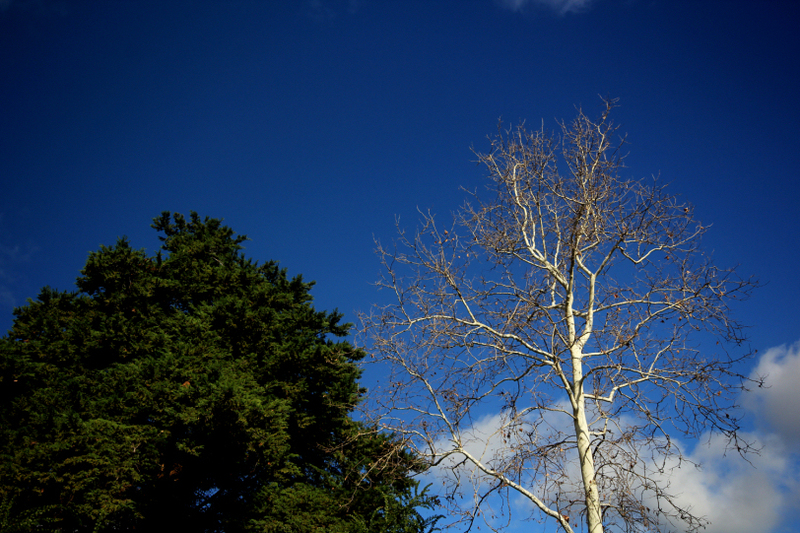 near pioneer women’s memorial gardens, adelaide cbd. 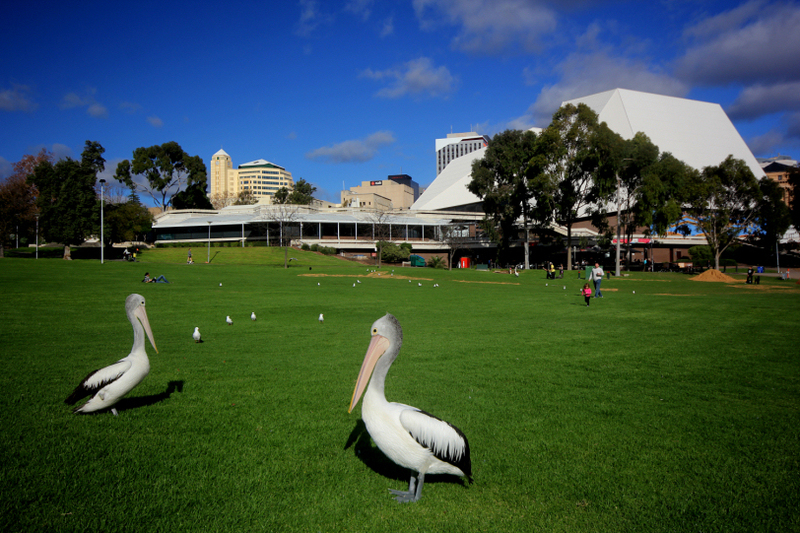 south australia june 2014.
pelicans at elder park, near the adelaide festival centre. 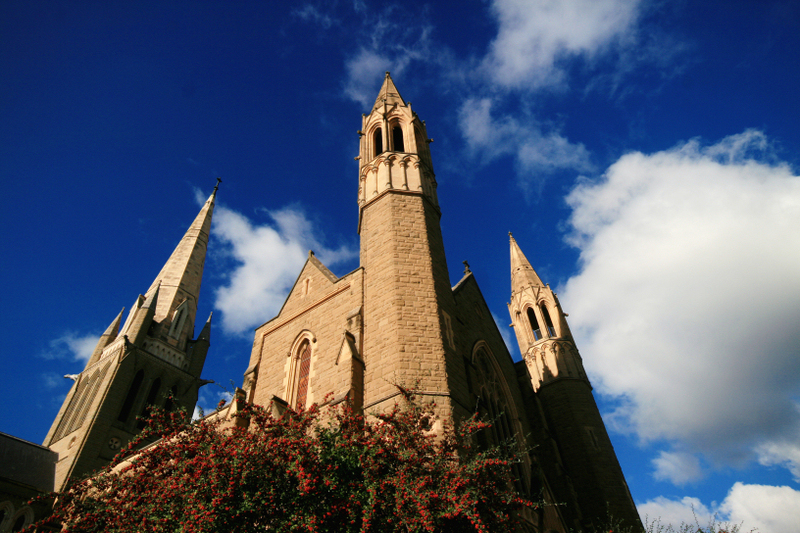 adelaide, south australia june 2014.
from where the previous post’s photo was taken, i was presented with this majestic view. 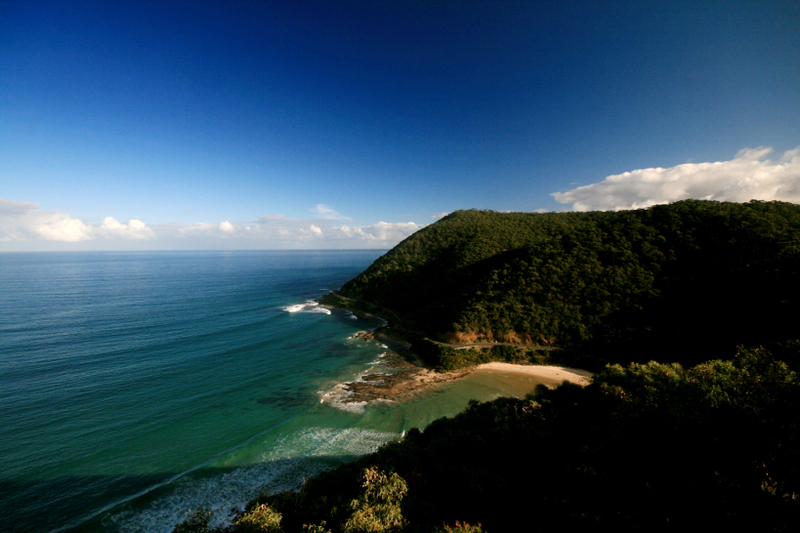 lorne, victoria june 2014.
st. george river estuary and the great ocean road. 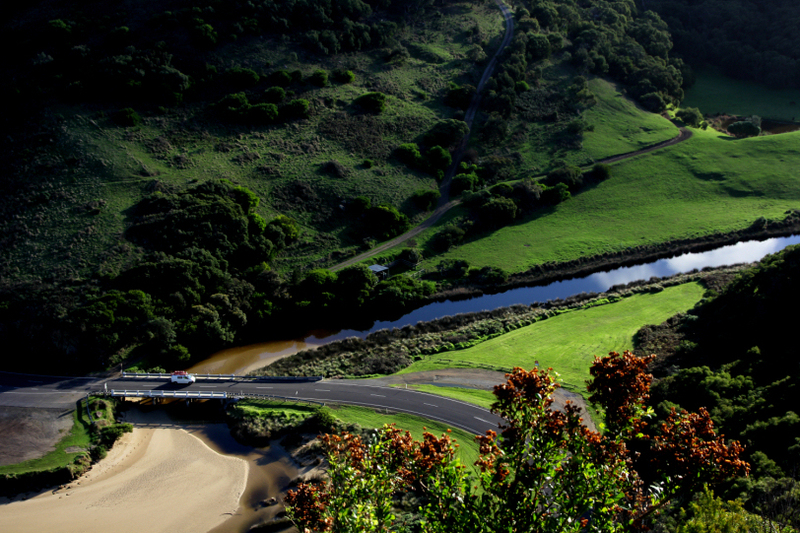 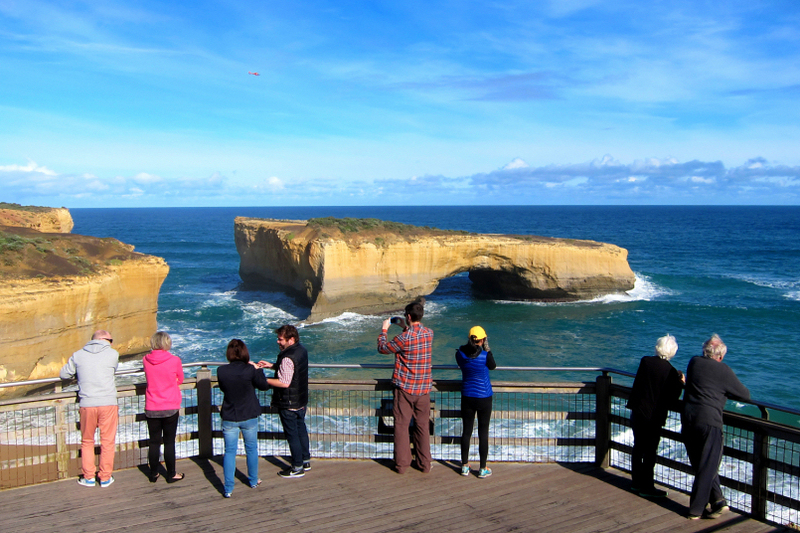 view from teddy’s lookout, lorne, victoria june 2014.
almost identical to the original the rock and the audience photo, the london arch at port campbell national park. 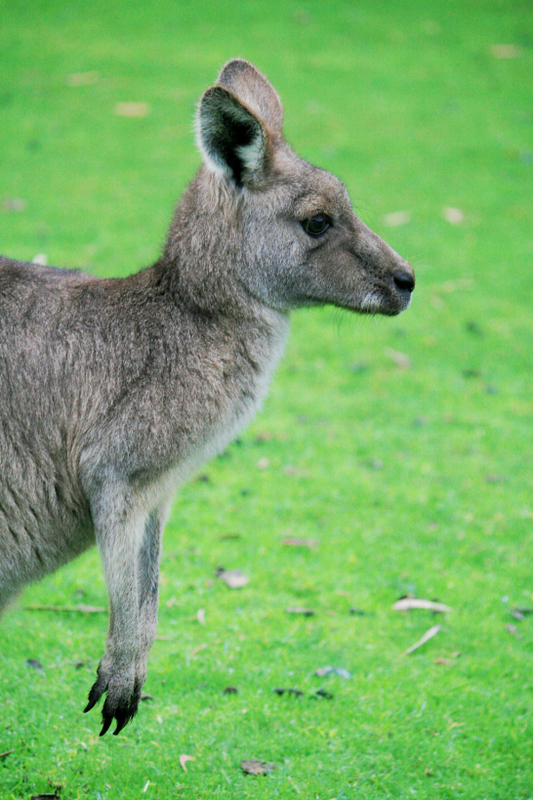 off the great ocean road, victoria june 2014.
kangaroo at halls gap, victoria june 2014.
the sacred heart cathedral, bendigo june 2014.